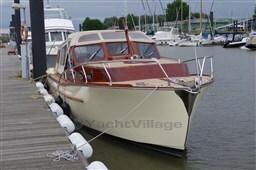 Superbly maintained and upgraded very sensible yacht! Like new condition! More detailed photos and a detailed list of the Refites in 2017 on request! Exclusive offer at Michael Schmidt & partner. Central agent! Detailed questions are welcome. Please contact us, we have visited this yacht for you.